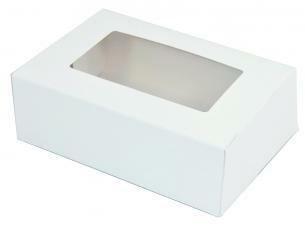 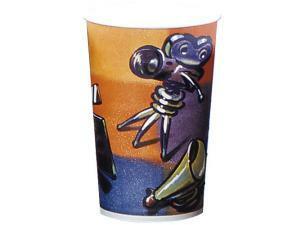 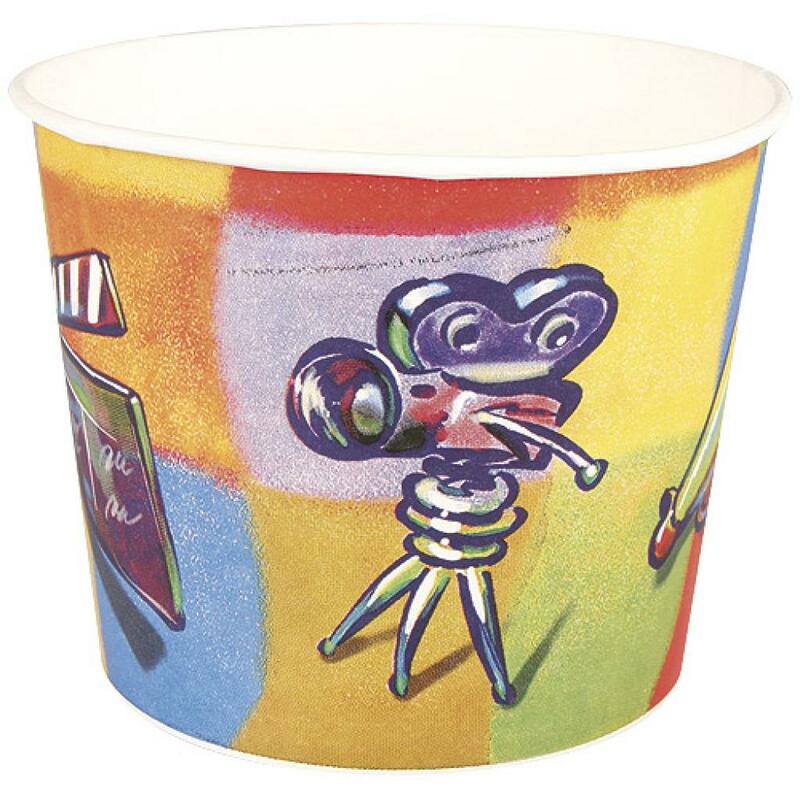 255cl / 85oz, paperboard, " cinema " print popcorn cups . 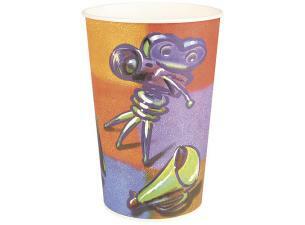 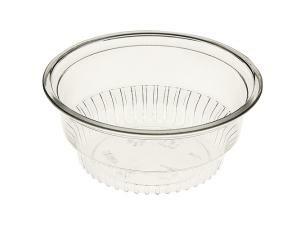 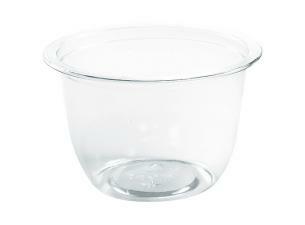 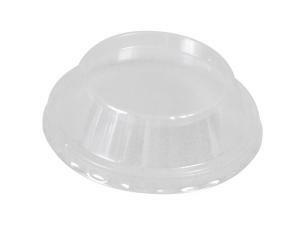 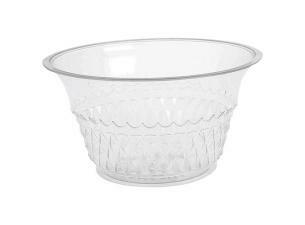 This snappy and biodegradable popcorn cup is ideal for those who wish to indulge their sweet tooth. 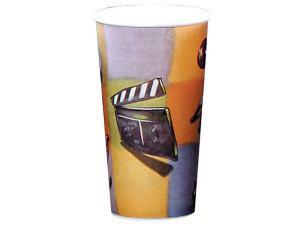 255cl / 85oz, paperboard, "cinema" print popcorn cups.